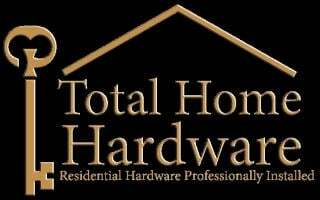 Whether you need to increase your closet’s storage space or add decorative shelving for your kitchen, Total Home Hardware has a solution for you. 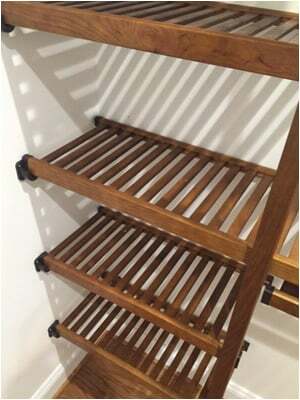 Based in Richmond, VA, our company offers a wide range of stylish yet durable shelving options for you to choose from. Shelving can increase storage space as well as improve your home interior. 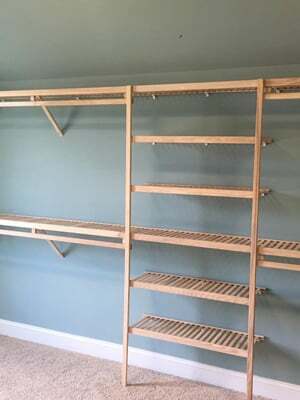 Get custom shelving solutions for your home by hiring our hardware experts. 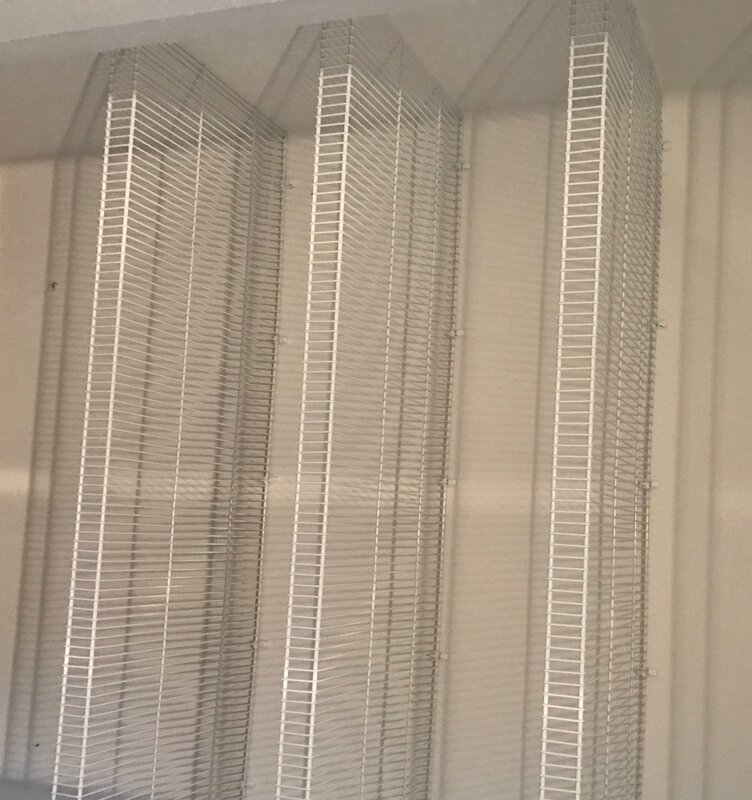 We also measure and install ventilated shelving from Rubbermaid as well as solid and ventilated wood shelving from Cope Closets.